The 2017 Honda Fit and 2017 Ford Fiesta are top picks among drivers in search of an energetic, fuel-friendly, and spacious hatchback. So, if you’re shopping for an economical vehicle to get you around Los Angeles, the new Honda Fit and Ford Fiesta may already be on your shortlist. 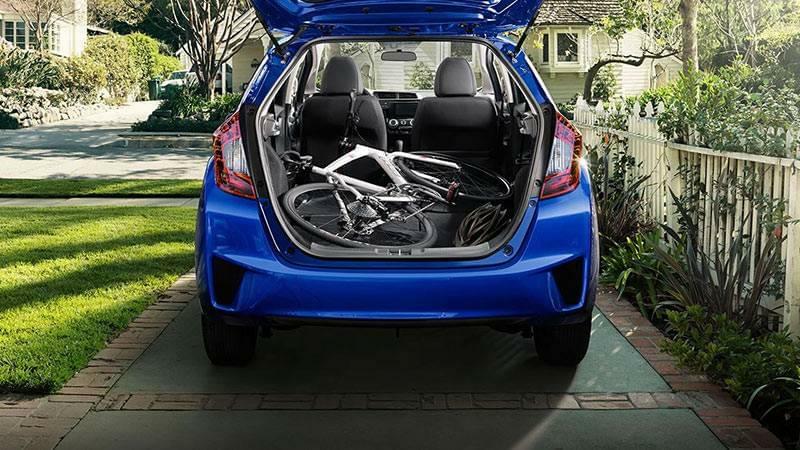 To simplify your shopping experience, we’ve compared the Honda Fit vs. the Ford Fiesta below. See how these two hatchbacks stack up in terms of efficiency, comfort, and safety! 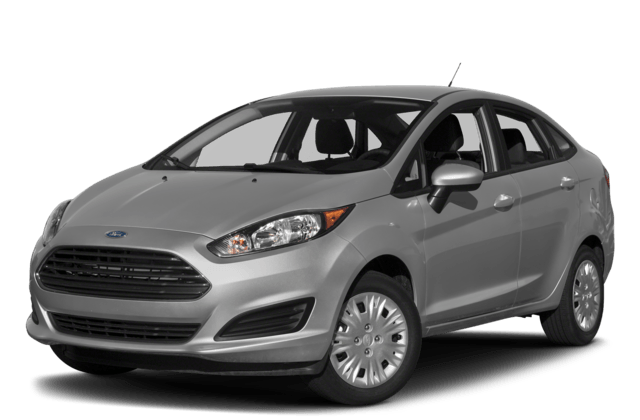 The 2017 Ford Fiesta FWD is powered by a 1.6L 4-cylinder engine that outputs 120 hp and 112 lb-ft of torque. With the standard manual transmission, the Fiesta earns a 27 mpg city/35 mpg highway rating. In the other corner is the 2017 Honda Fit FWD, which sports a base 130-hp 1.5L 4-cylinder rated at 114 lb-ft of torque. The Fit also comes standard with a manual transmission, yet manages to earn a higher 29 mpg city/36 mpg highway* rating. 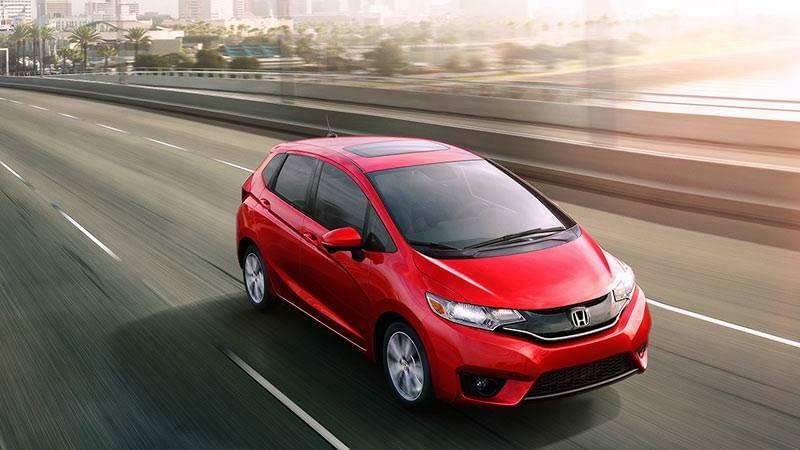 On Los Angeles streets and roadways, the Fit offers more power and greater efficiency for your dollar. The 2017 Honda Fit and 2017 Ford Fiesta offer many of the same features for safer commutes around Inglewood. Dual-stage front airbags, side curtain airbags, second-row head restraints, stability and traction control, and anti-lock brakes are standard equipment on both hatchbacks. What differentiates the Fit and Fiesta, however, is safety ratings. In NHTSA crash tests, the 2017 Ford Fiesta earned a second-best four-star overall safety rating. Meanwhile, the 2017 Honda Fit passed with flying colors, earning a top five-star overall safety rating**. Find Your New Hatchback in Los Angeles! Compared to the 2017 Ford Fiesta, the 2017 Honda Fit is the more accommodating option with great fuel-efficiency, cargo space, safety scores. 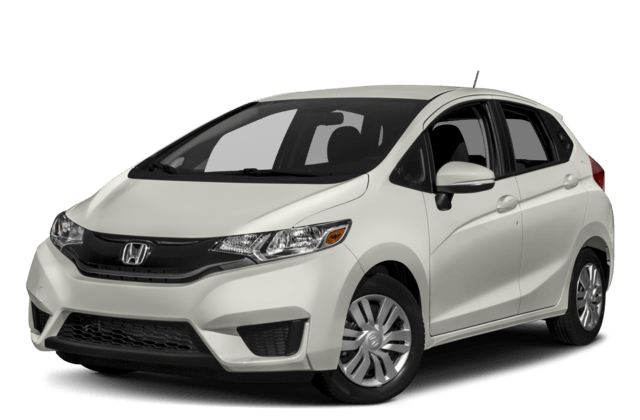 Contact Airport Marina Honda to schedule a test drive with the Honda Fit, and learn more about our financing solutions and programs! You’re also welcome to visit us in person; we’re located at 5850 West Centinela Ave in Los Angeles, CA—not far from Inglewood and Santa Monica!